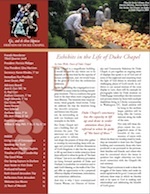 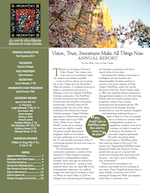 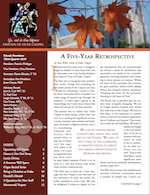 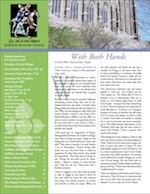 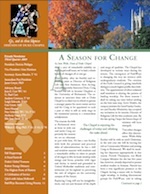 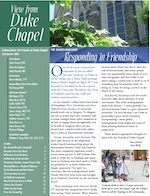 Chapel View Magazine is published three times a year and features editorials, interviews, mission trip stories, and other news from the Chapel. 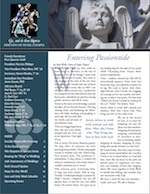 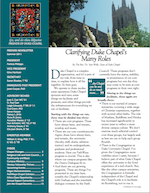 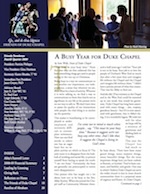 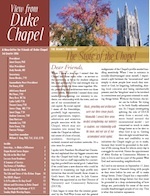 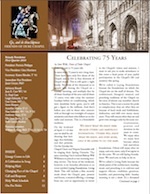 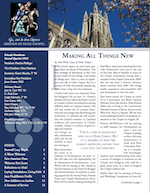 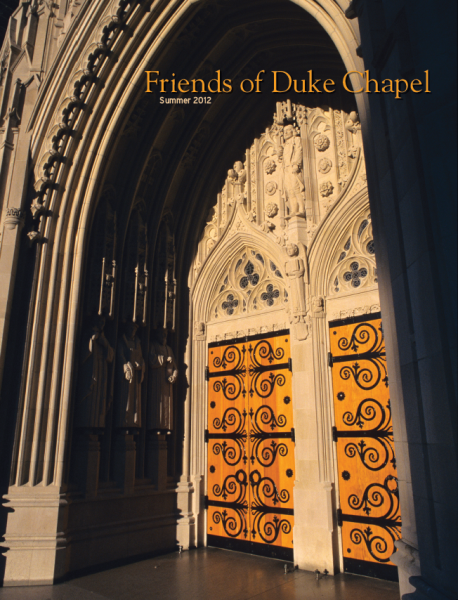 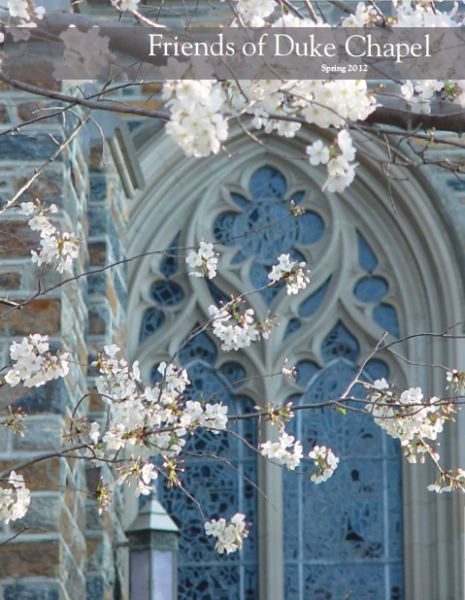 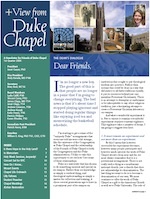 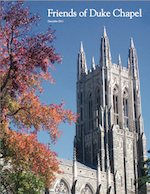 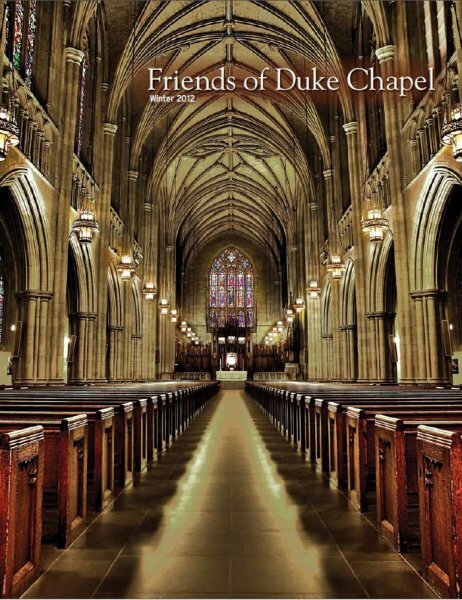 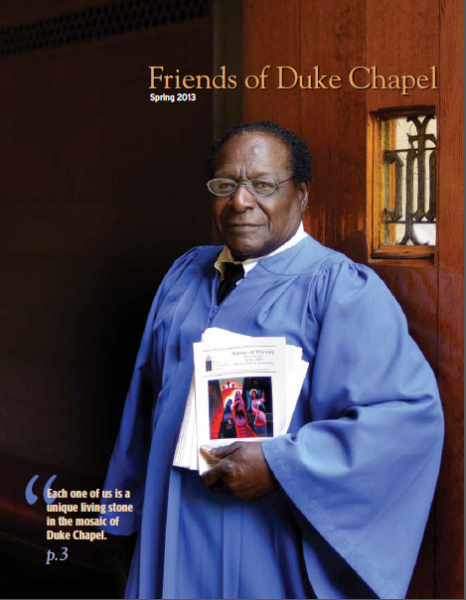 Join the Friends of Duke Chapel today to begin receiving your copy. 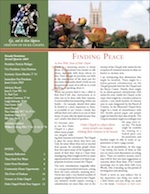 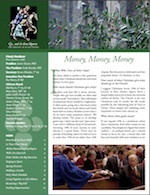 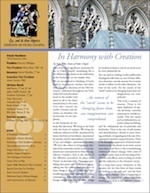 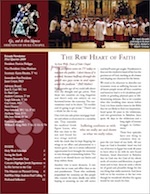 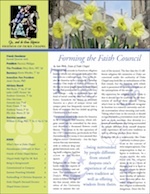 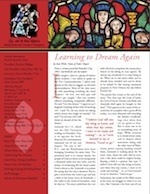 Newsletter First Quarter 2006: Is there Hope in the Holy Land?